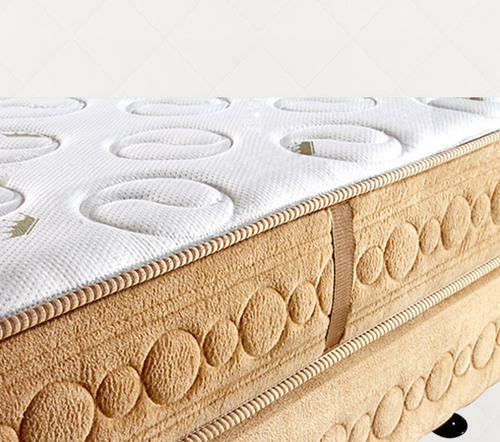 We are renowned supplier & trader of a wide range of all kinds of mattresses and other sleeping accessories. We deal only in reputed brands like MM Foam, Kurlon, Kingkoil, Cherish etc. We deal in wide range of mattresses, pillows and furnishing items. With our highly efficient products, we have achieved an enviable position in the market and our name is synonymous with unmatched quality. We use finest quality raw material procured from reliable sources to grant durability and longevity the range we offer.